Now that the kids are back to school, one thing is certain. They will come in contact with thousands of germs on a daily basis. What seems like a little sniffle could easily turn into a full blown cough and cold within a few days. Thanks for modern technology, there are hundreds of devices and gadgets which can be used to improve and create a safe and healthy home for your children whether they are toddlers or teenagers. Here is a short list for a few items you should consider buying to insure your family stays well and good all winter long. Despite our obsessive-compulsive cleaning disorders, there are things we can't clean and purify for our children. These are mostly the dust particles they inhale from outdoors whether they go out for playing, running or even school. An air purifier will ensure our children are breathing safely inside the house and recovering from the pollution outdoors. An air purifier is on a constant role to clean the air and rid it of dust and debris. The children are able to breathe in fresh and clean air without hesitating. Check this website to learn more about the amazing benefits of having an air purifier at home. Water is an essential part of our body and is consumed more than any other edible item in the world. It helps to rid our bodies of toxins and flush out impurities. Whether our children love having tea, coffee, juices or even iced lattes, we need to get them access to pure water. The only way this is possible is if the house has its own water dispenser. Many people prefer water filters to dispensers. However, dispensers are more cost-effective as water filters cost a lot more than dispenser bottles. The filters barely make it throughout the week and need to be replaced. It is important for the entire family to have clean and breathable environments. 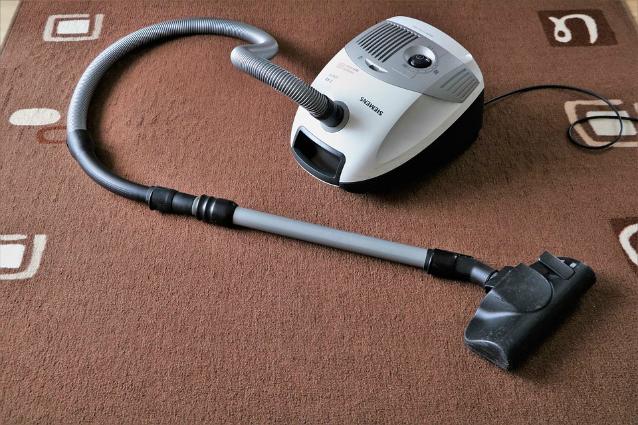 The most recent versions of vacuum cleaners can be used on carpets, on furniture items and even on drapes. In order to make sure our children get the best care at home, it is important to own one of those modern multipurpose vacuum cleaners. You will be able to see how this device catches even the finest of particles and sweeps them right away! From our phones to our fridges and now our washing machines, everything has gotten smart! Washing machines with smart technology are definitely worth buying. Imagine your children coming home from football matches with messy and muddy clothes. You cannot wash all clothes one by one as it would take hours worth of time. The best thing about a smart machine is its ability to understand fabric and the kind of cleaning it requires individually and adjusts its settings accordingly. Once all clothes are poured inside the foamy liquid, the rest is the machine's job. If you want to give your children the best of both weathers without spending separately on two devices, the best way is to get an inverter. An inverter AC has both cooling and heating agents and will be able to reduce your energy consumption. You will notice an efficiency and promise of getting desired temperature adjustment within a matter of minutes.